On January 24, 2019, BPM Supreme set out to permanently change the DJ industry. 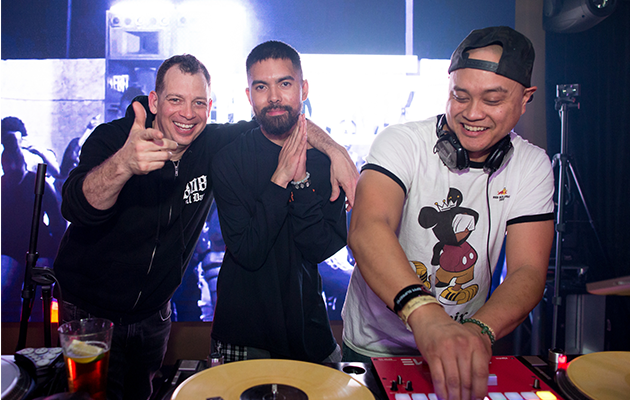 Following the 2019 NAMM Show, hundreds of DJs, artists, music industry VIPs, and BPM Supreme fans arrived at Rumba Room Live in Anaheim, CA for the first ever BPM Supreme Industry Party. Featuring a stacked lineup of talent, the Industry Party got started with a fantastic set by Goldie Award winner, Miles Medina. Next up, Power 106 radio host and one half of the LA Leakers, Justin Credible took the stage to play a killer set complete with a surprise performance by rapper, Rob Stone. Then it was time for the night’s headliner, the legendary Z-Trip. The crowd went wild for his no holds barred track selection and sensational turntable skills. Towards the end of his set, Z-Trip invited his good friend Buck Rodgers to the stage to show off a unique display of turntable/finger drumming. Following this epic collaboration, 4x Red Bull 3style US finalist, DJ Dynamix helped close out the event with a perfect late night set. 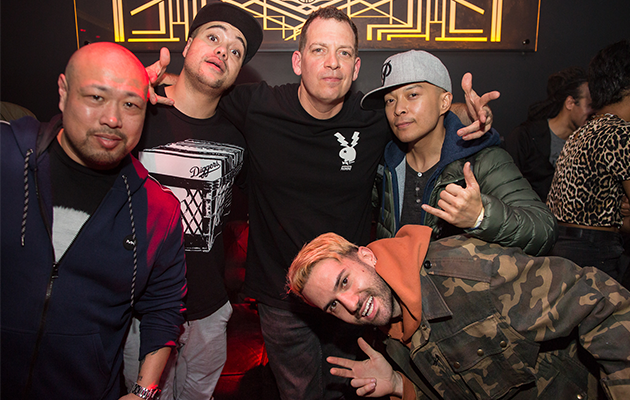 In addition to the talented performance lineup, the Industry Party had special guests and superstar DJs in the house like A-Trak, DJ QBert, DJ Angelo, Yoga Frog, DJ Hapa, Marley Waters, DJ Kilmore, DJ Serafin, Splyce, DJ Fuze, and S.K.A.M. Artist DJs and R.O.A.D Podcast creators, DJ Crooked, DJ Neva, and DJ D Miles. 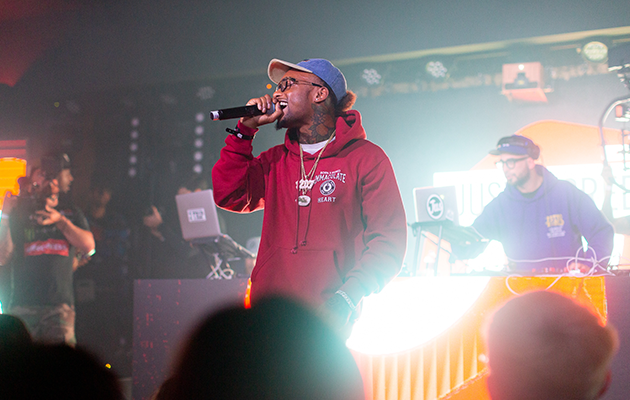 Many of the industry’s leading companies were also in attendance, including Roland, Reloop, Serato, InMusic (Rane DJ, Denon DJ), Mad Decent, Def Jam Recordings, Epic Records, and Empire Records. 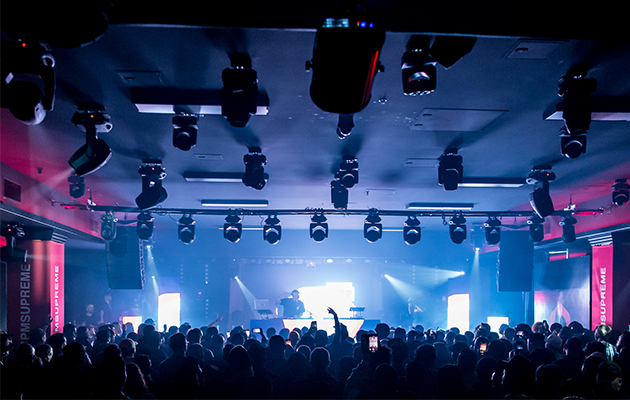 The successful event raised the standards of a great industry party; however, it was more than just a party. The Industry Party celebrated the new BPM Supreme mobile app – one of the most forward-thinking music delivery innovations for DJs. Announced the same day, the mobile app will redefine the way DJs search for and discover music. As an on-the-go streaming tool, the app allows users to listen in high quality audio and add to a crate from anywhere. For a behind-the-scenes look at the BPM Supreme Industry Party, check out the video above and visit bpmsupreme.com/industryparty for a full photo gallery. We’ll be back at the big NAMM Show in 2020. See you there?